The Addison, Texas–based restaurant chain highlights the iconic gin cocktail with historic recipes. The Knickerbocker features Bombay Sapphire gin, Noilly Prat Dry vermouth, Fee Brothers Orange bitters and Angostura bitters. National Martini Day is June 19th, but Bar Louie locations across the country are honoring the classic gin Martini for the entire month. The Addison, Texas–based chain—which has over 100 restaurants in 26 states—teamed up with renowned mixologist Dale DeGroff to feature contemporary takes on three iconic recipes. Based on a drink that was originally published in 1884 in O.H. Byron’s “Modern Bartenders’ Guide,” Bar Louie’s Martinez is made with Hendrick’s gin, Noilly Prat Sweet vermouth, Grand Marnier orange liqueur and Angostura bitters. The Knickerbocker—first served by bartender Martini di Arma di Taggia at the eponymous hotel in New York City in 1911—comprises Bombay Sapphire gin, Noilly Prat Dry vermouth, Fee Brothers Orange bitters and Angostura bitters. 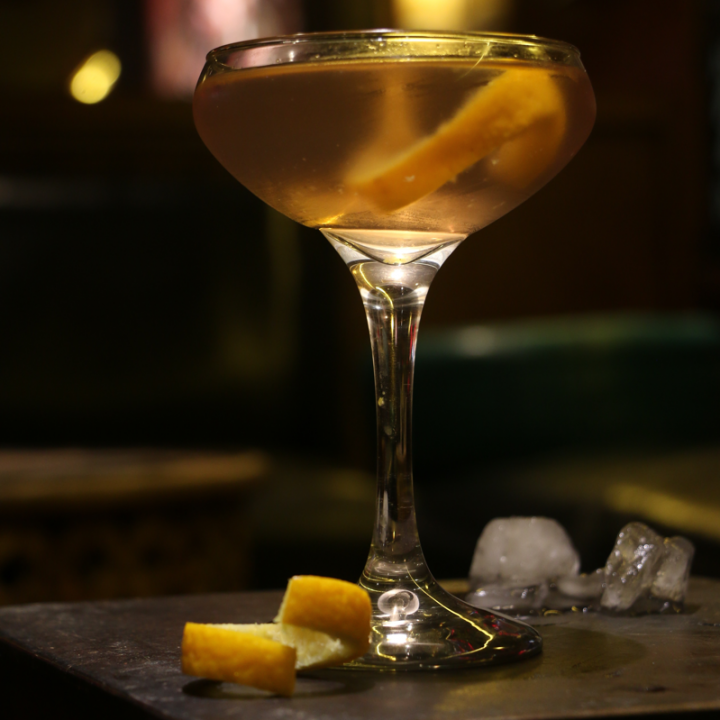 For the modern-day Martini, DeGroff took inspiration from James Bond’s Vesper to create Dale’s Second Chance Martini, mixing Bombay Sapphire gin, Ketel One vodka, Noilly Prat Dry vermouth and Lillet Blanc aperitif. “National Martini Day celebrates the clear gin-based cocktail icons that have permeated culture over the last 130 years,” DeGroff says. 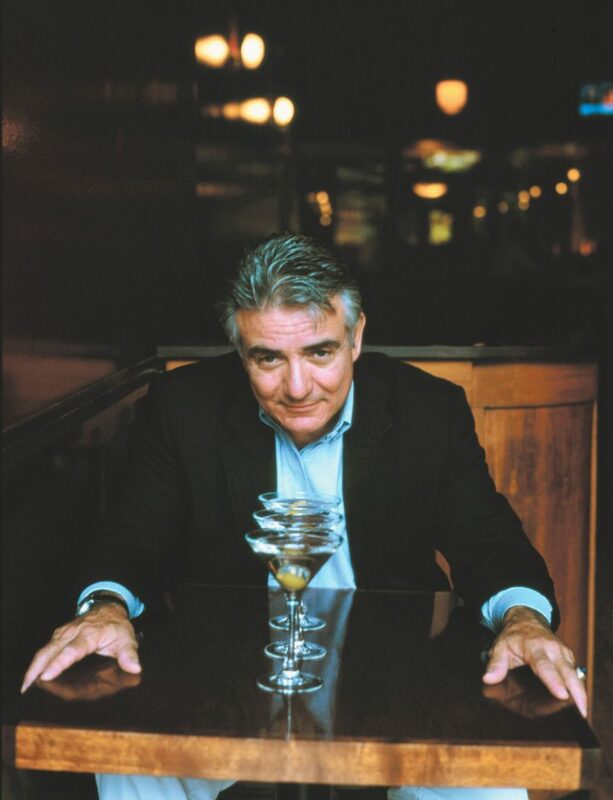 “But most people have no idea about the trends and variations leading to the Martinis recognized in modern times.” The three DeGroff Martinis ($10) are priced at $5.25 for Bar Louie’s National Martini Day promotion on June 16th, as well as during happy hour through the end of the month. Late-night specials, including shooter-sized samples of the chain’s five most popular Martinis for $3, are also available. The venues offer a signature drink list of 32 cocktails made from premium ingredients, fresh fruits and hand-squeezed juices, along with 20 wines by the glass, a selection of domestic, imported and craft beers, and a menu of appetizers, salads, burgers and entrées.